BREAKING NEWS! 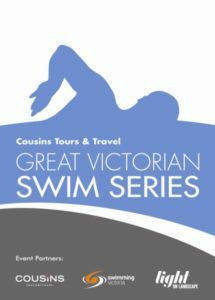 our twilight presentation party will be held on Friday the 8th of March at the “home” of Victorian swimming. Put the date in your diary…….a fitting location- Champions room at Melbourne Sports and Aquatic Centre.